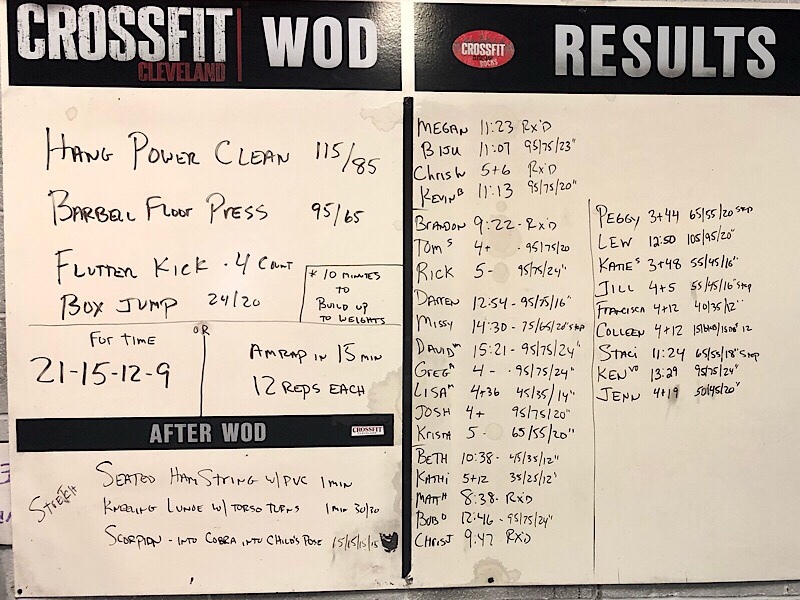 Barbell thrusters, strength or skill followed by a sporty conditioning wod. 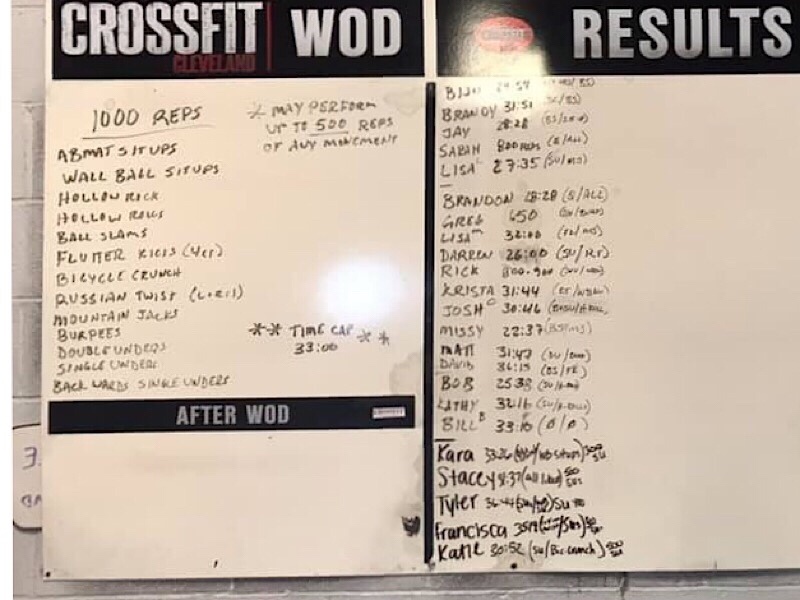 Be there. 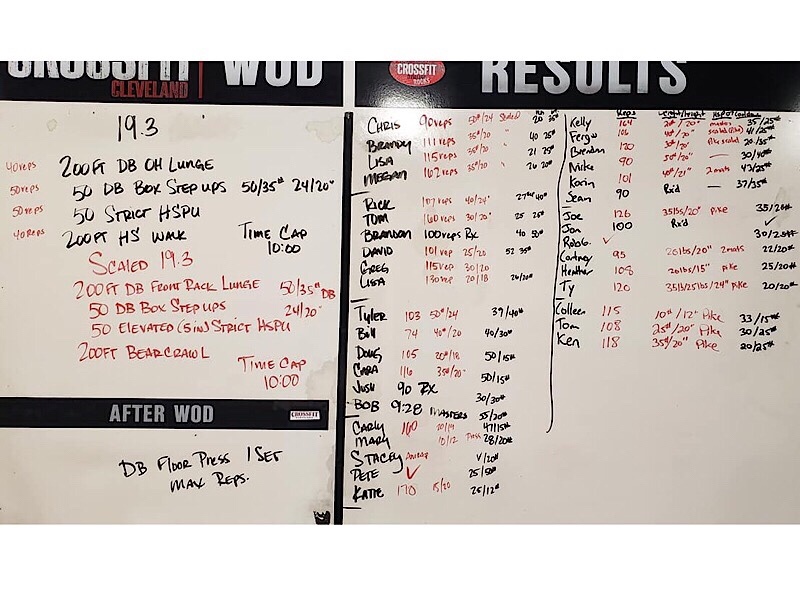 "Stealth Week" Show up and see what's on the Whiteboard each day this week. 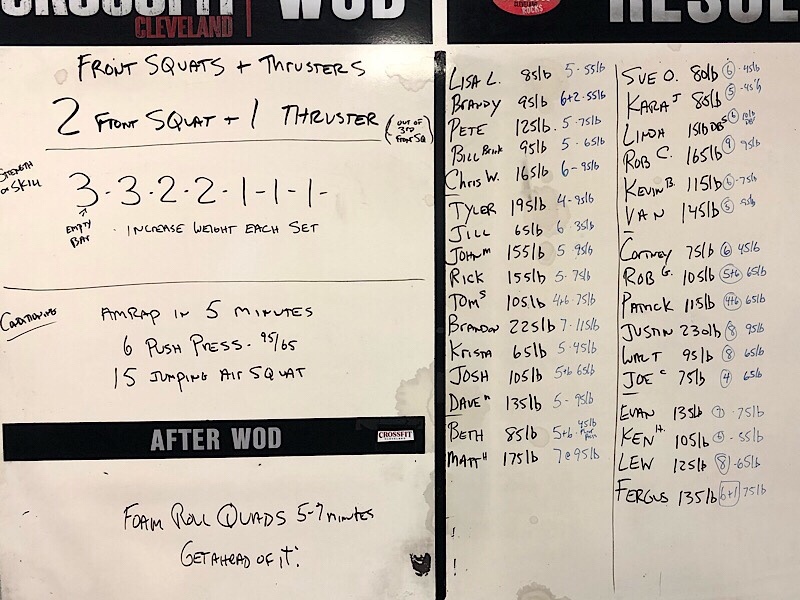 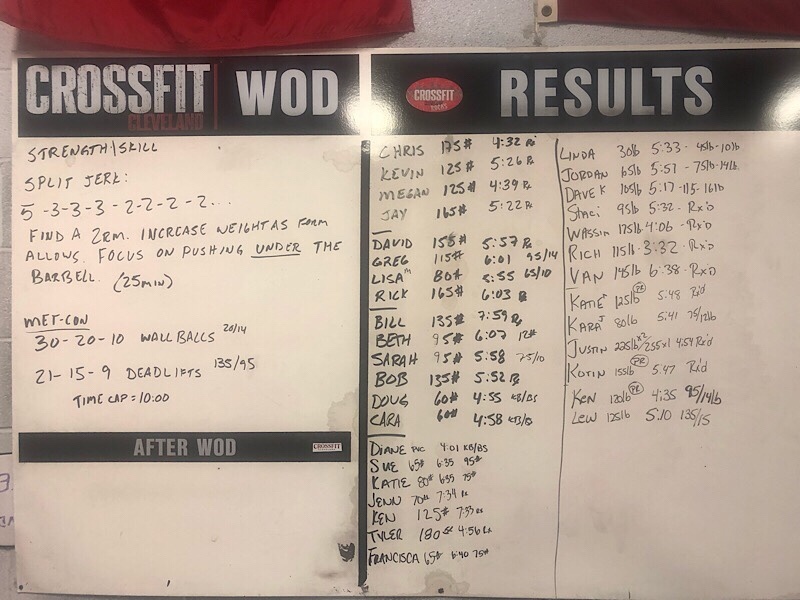 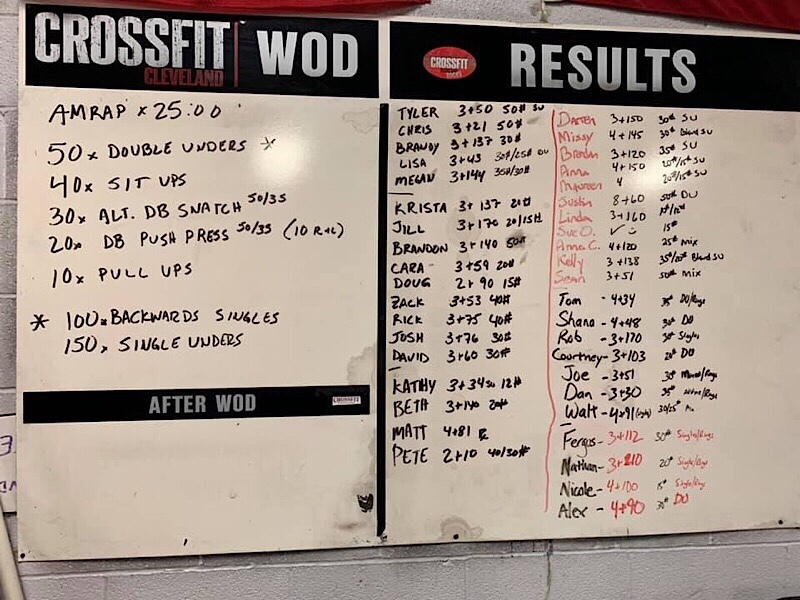 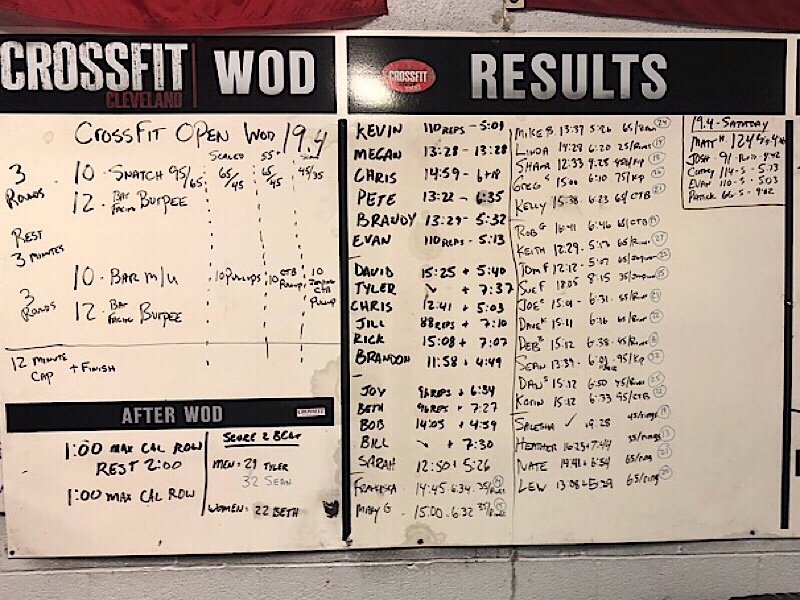 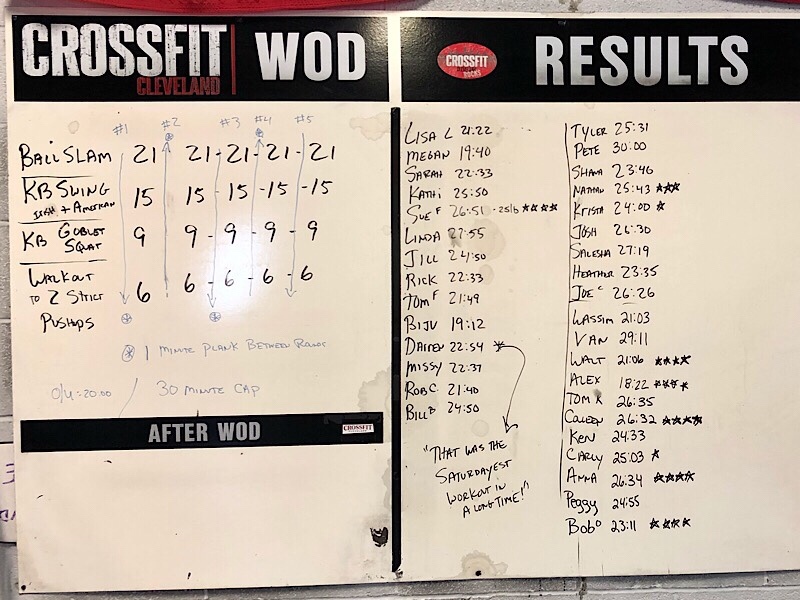 CrossFit Open WOD 19.3, with plenty of scaling options. 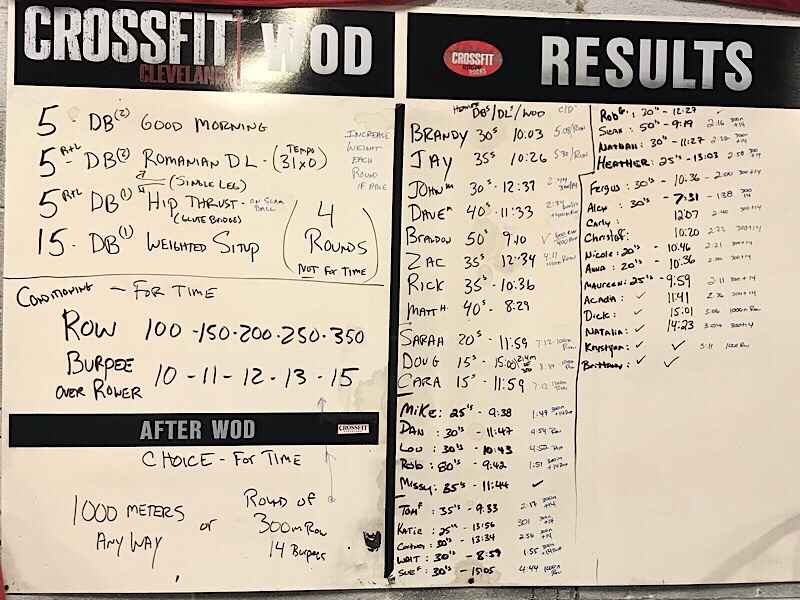 A choice between two Partner WODs, both local favorites.